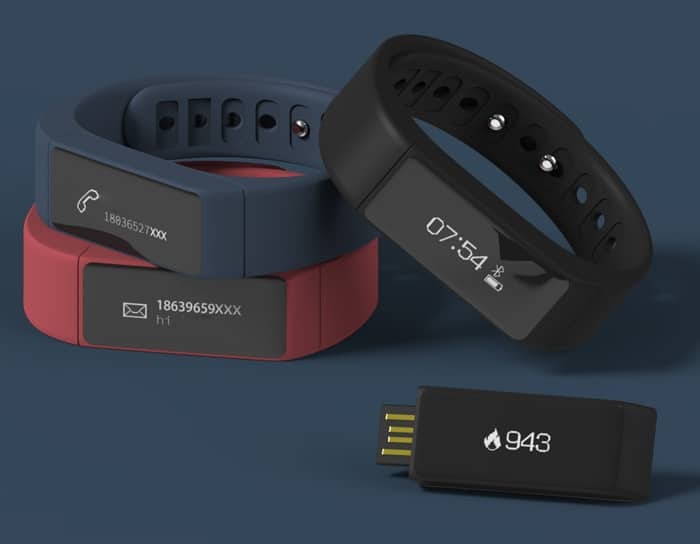 In the recent few years, after smartphone the wearable tech gadgets are getting popular these days. That is the reason why manufacturers are introducing budget friendly wearable gadgets with powerful features. Every day a new smart watch is introduced in the market with pocket efficient prices. Although there are lots of smart watches and smart bands available in the market, but today I’m going to cover one of the best smart watch available in the market at low budget prices – I5 Plus Smart Bluetooth Watch. Get I5 Plus Smart Watch Before the Limited Sale Price Ends. I5 Plus Smart Bluetooth Watch has Polycarbonate case material which is 46 x 18.7 x 7.9 mm in dimension. The dial is in rectangular shape connected with TPU high grade material band that seems to be very user friendly. 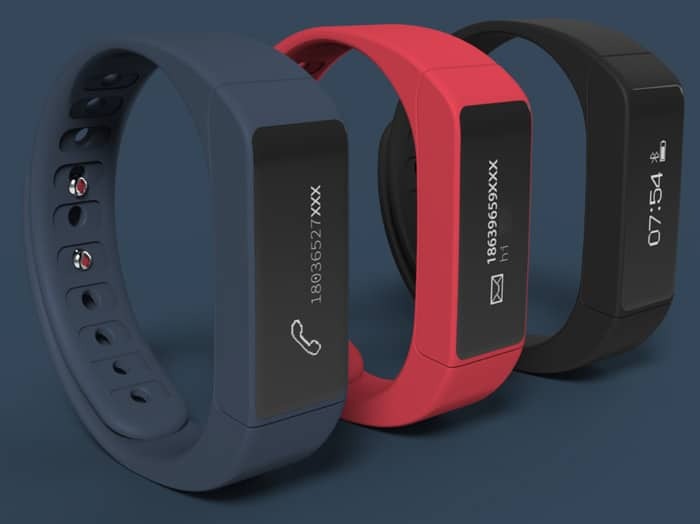 The band is easily adjustable to any wrist. It has a 0.91 inch OLED touch screen with resolution of 128 x 64. The display is quite good for getting notifications about your SMS, phone calls etc. 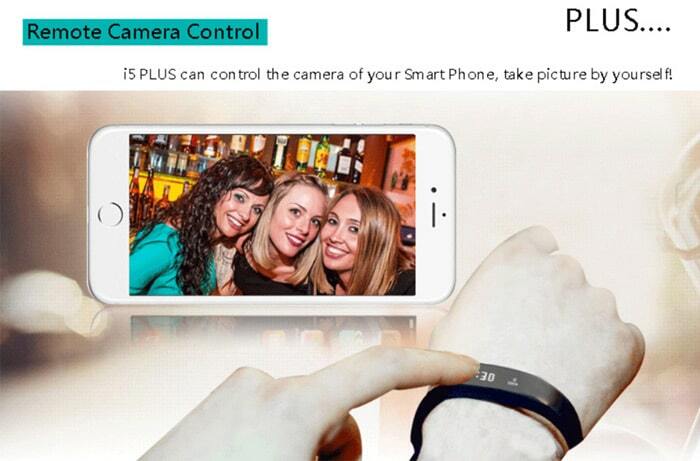 right through your wrist without taking out your phone. The performance of I5 Plus Smart Watch is better than its 300,000 pcs selling I5 product. I5 Plus is more stable and full with more smart features & functionality. I5 Plus Smart Watch can track your sports activity as well as it can easily monitor your sleeping hours. It behaves like a personal doctor. 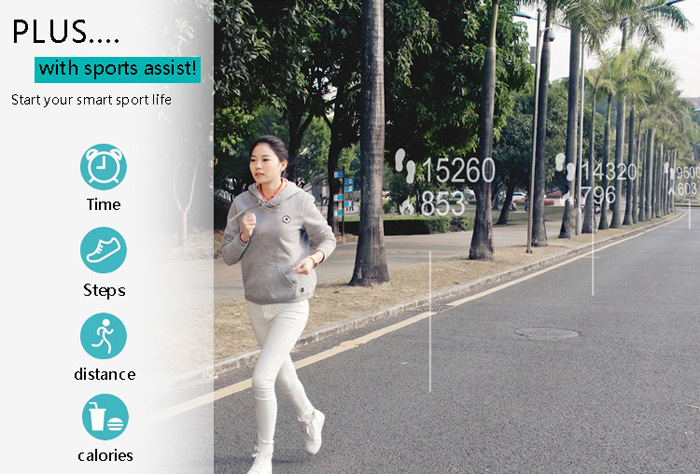 I5 Plus counts your daily steps that help you in avoiding insufficient or excessive exercise. Control your exercise based on collected data of calories burnt, number of steps, distance covered, time taken and speed. Now I5 Plus collects the data of your sleeping hours and remind you to go to bed. It also reminds you to wake up with a vibrate. You can see your sleep and sports stats on your phone with an app. I5 Plus Smart Watch connects with Bluetooth 4.0 to provide you a wireless smart feature. You will need an app named ZERONER to connect your phone with the bracelet. The app works with Bluetooth to synchronize your data and provide you all the required information. The app syncs your walking steps running speed, covered distance, calories burnt and your sleeping hours. It takes 1- 2 minutes to sync your data and then it provides you all the stats. The stats provided are very helpful in maintaining and improving the your sports activity. I5 Plus controls your smartphone camera to take pictures of yourself. It has call and the message reminding feature that help you to check your message and incoming calls without taking your phone out of your pocket. I5 Plus Smart watch comes with more interesting features. It includes two new control mode that is – gesture and touch screen control. 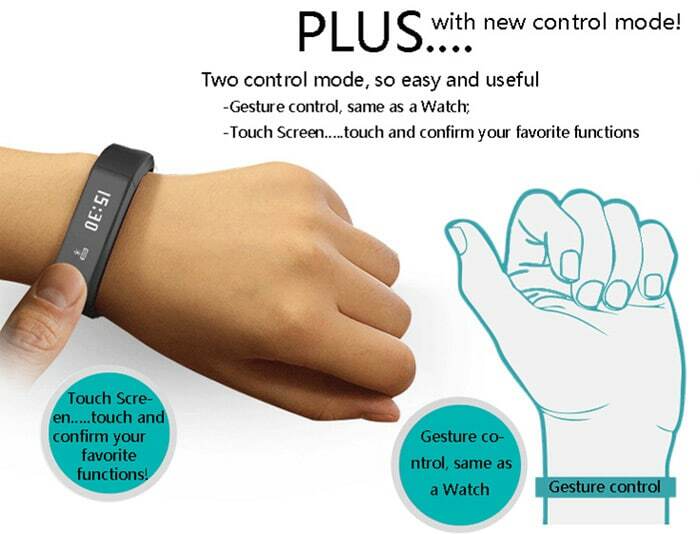 You can touch and confirm your favorite function while gesture provides you smartness same as smart watch. If you want to check the time, keep the watch screen horizontal, then turn wrist over. The watch will automatically turn on and the time will show up. IP67 waterproof technology provides you the freedom of using your device even in water without having any problem. You may wear your I5 Plus Smartwatch when you are diving or swimming. Means there is no any interruption with your important calls and messages – it doesn’t matter where you are ? Its smart and stable Bluetooth connectivity provides you over the air upgrade function for your I5 Plus Smart Watch. It also helps you in finding your phone. Just tap & tap on your bracelet and your phone will ring automatically. I5 Plus is equipped with 75mAh Lithium- ion Polymer battery which provides you higher performance up to 5-7 working days. It has a standard USB charger that gives you an easy charge. For the limited time period I5 Plus Bluetooth 4.0 Smart Watch is available on online shopping portal Gear Best at huge discount price. This product is available with a limited sale price of $17.99 only on 28, 29 and 30th September 2015. Get Xiaomi Miband Bluetooth Smart Bracelet Watch for $15.99. Get XIAOMI RedMi Note 2 32GB 4G Android Phablet at Discount Price. Ulefone Paris 4G SmartPhone – Best Phone Deal at Huge Discount.